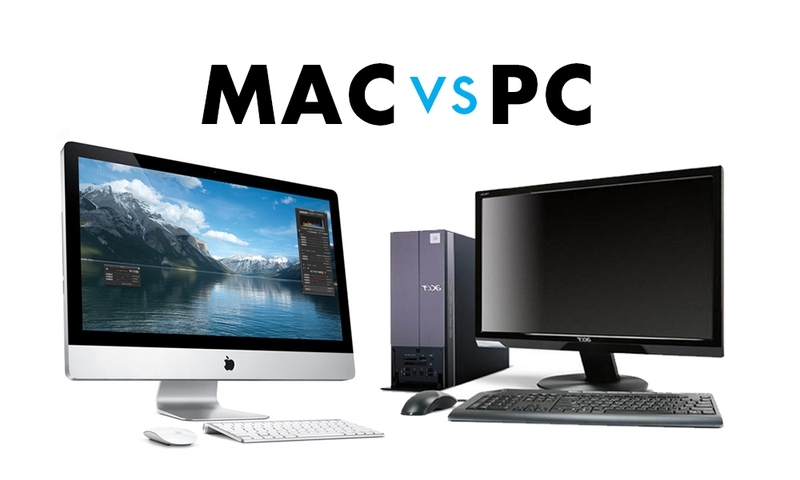 Macs and PCs are often compared together. For me, I prefer Mac for the reasons listed below. Read on the see if you have the same ones with me. Windows gives everyone a headache. It is just a haunted mansion - the sort of a place that has endless windows and far-off rooms connected by secret passageways and twisty staircases. Interestingly, Microsoft has always moved stuff around when upgrading a system, for no apparent reason. Apple, on the other hand, messes less with such things. Well, who doesn't detest viruses and what they do to a computer? Mac users seem to be living in a virtual bliss with no spyware, viruses, or malware. Let's just hope it remains that way. The free ride for Mac users might end if the bad guys on the Internet decide to pummel the system with similar intensity as they have on Windows. Ah, the sheer bliss of predictability. Yes, Mac is not bulletproof, but any Mac user can tell that these computers are much less flakey compared to average PCs. They crash less, deal way better with tight memory situations than their counterparts, and suffer from fewer slowdowns. When anything goes wrong in the PC world, every manufacturer points a finger at someone else. At least if you encounter a problem with Mac, you know Apple is to blame, and they do straighten things out for you. Windows, supposedly, performs perfectly when it is not smothered by some adware, demoware, and all sorts of other unwantedware, but we are forced to deal with them as PC manufacturers splay all that onto the Start menu, the System Tray, and the desktop. A Mac is free of such sort of junk. Consider Snow Leopard. You purchase either the full software or an upgrade. With Windows 7, for instance, there are six discrete SKUs. This is just a single example. While there are countless different types and styles of PCs out there, almost everyone agrees that the elegance and style of a Mac has not been beaten. They just look awesome. Get a Mac, and you automatically qualify for 100-percent free, in-person technical support. A competent representative is always at your service. When you have too many choices, your mind just seizes. It is almost impossible to choose the right PC from among so many options and technical details. There is no such pressure when it comes to buying a Mac. A Mac user can run Windows on his or her computer anyway. So, why would you skip the opportunity to get the best of both worlds? Server responsed at: 04/22/2019 4:06 p.m.